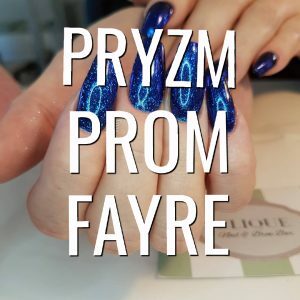 We will be at Pryzm’s Prom Fayre on Sunday the 4th of February! Come and visit us for 15% Shellac treatments on the day. 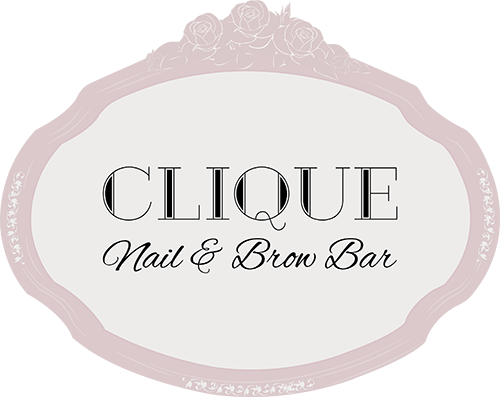 We are also taking prom bookings for make up and nails, and if booked together, on the day of the fayre, you will receive 10% off the total price! There will be a catwalk show of dresses, hair and make up so be sure to come down and check the show out! Doors open to the public for 12.00pm.